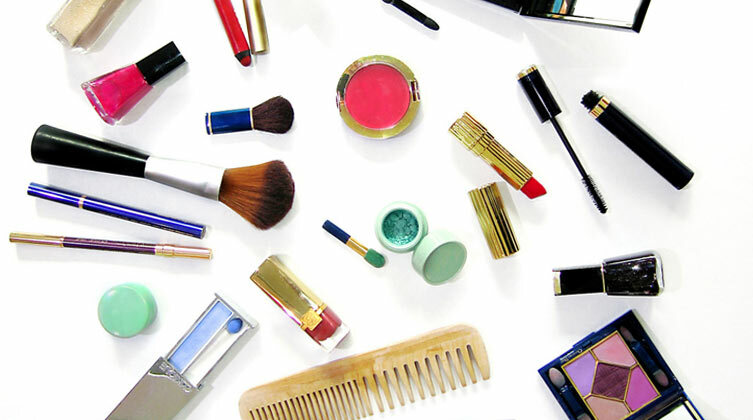 Can you think of anything better than brand new sparkly beauty products? Especially ones that are actually practical and make life easier! As a self professed beauty stan, I have zero willpower when it comes to purchasing the latest product out on the market. So when I found out about the following I knew I would have to share with you. If you’ve been so lucky to get your hands on any of the following, do share your thoughts! The world of beauty has literally lost their minds over Anastasia of Beverly Hills newest install of liquid lipstick. Available in 20 shades, the lipstick is a full-coverage color with a matte finish. Although many are just catching wind of her products, the brow queen Anastasia has been in the beauty game for a super long time before launching anything. So far, all of her products that I have tried, I loved. I will definitely be giving this one a go soon! I’ve heard of lip primers, but the Kiss Play Stay by Ciate is a clear lip sealant that adds a long-lasting protective layer to your favorite lipstick. Made without Parabens, Sulfates, and Phthalates, it has a chocolate souffle scent that smells divine! 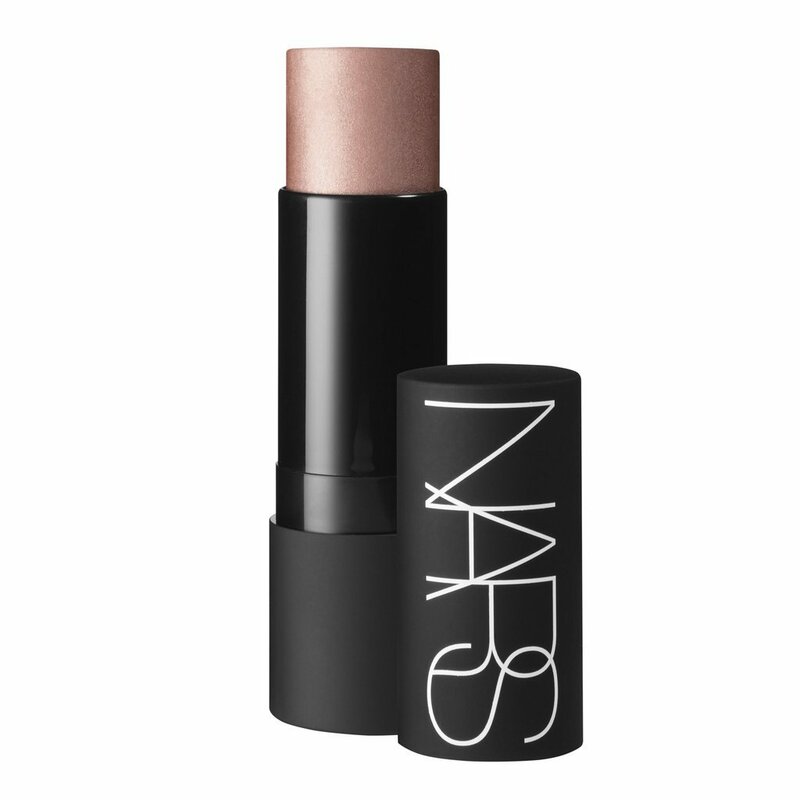 Nars really changed my life with their The Multiple stick. 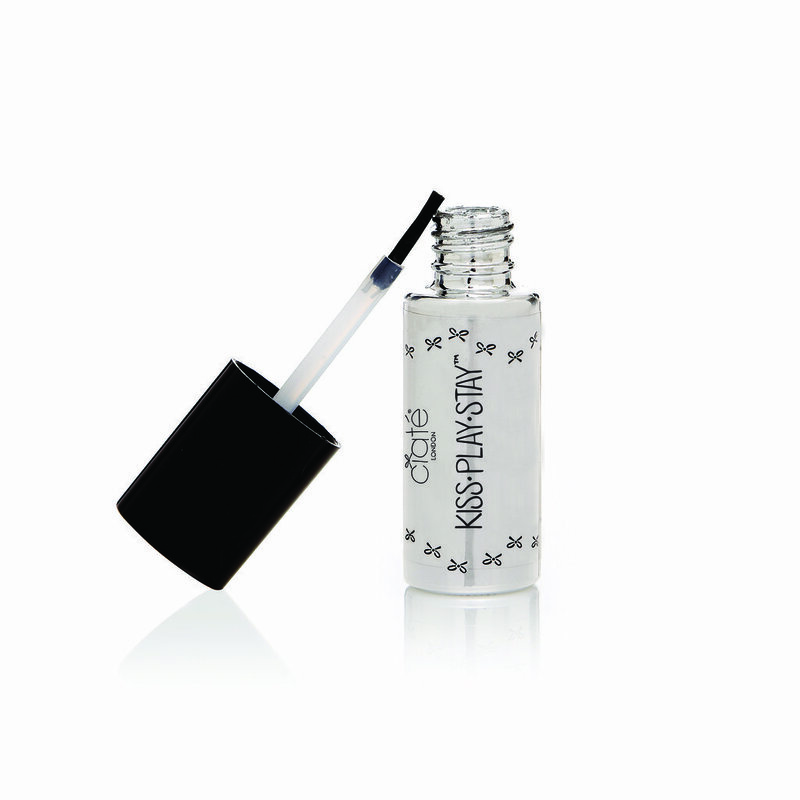 This superpower tube of cream beauty pigment can be used to add color to your lips, cheeks, eyes, and face. So far I have two in my kit and look forward to adding their newest shade St. Lucia to my collections. It will be perfect of adding dimension to highlighted areas of the face like the cheekbones and bridge of the nose. I couldn’t end the list without including a clutch eyeshadow palette. 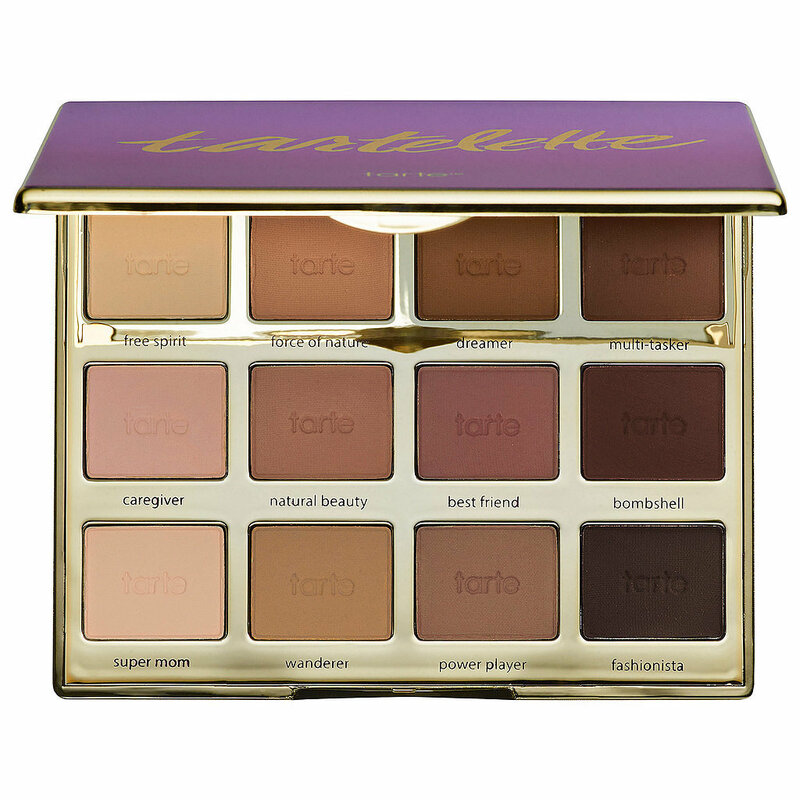 I REEEEALLLYYY want to try this one by Tarte because it is filled with essential transitional shades and super yummy browns and neutrals. A good reddish-brown shadow can add so much depth to the eye. I see endless possibilities when I look at the palette. Chime in guys! What are your thoughts on my list?